We continue to pray and reach out to those most effected by Hurricane Florence. Many have been asking what we can do. As a congregation, we are going to work with the Week of Compassion and Church World Service efforts for hurricane relief. We are working on putting together Emergency Clean-up buckets and our children’s class will help assemble them. Our goal is to complete 25 buckets to send to the coast. These buckets are pretty extensive, so we will need your help in providing the items and equipment needed to fill these buckets. Please consider contributing generously to these efforts. You may choose to purchase individual items or you may choose to fill a whole bucket. Both are welcome. 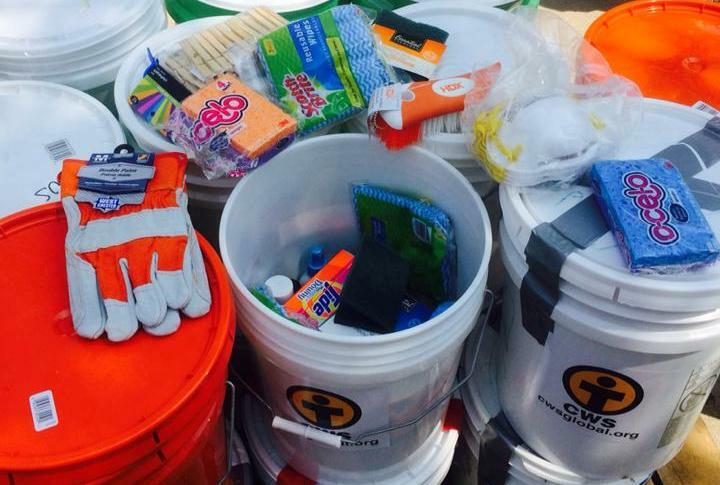 Visit the CWS Emergency Cleanup Bucket website for more information and a printable shopping list. This video link from Church World Service (CWS) will give instructions on how to pack a bucket. 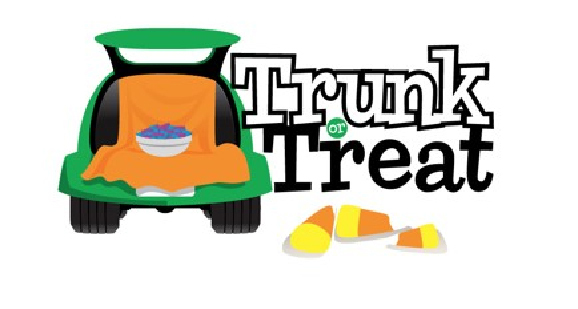 Our goal is to collect the items and put the buckets together by Sunday, October 7th. 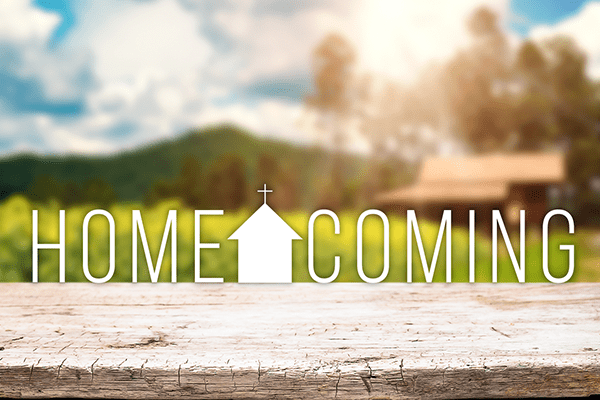 **Small group for the Fall will begin on Thursday, October 4th at 6:30 pm on the Second Floor.